How are ERP & Back Office Systems Helping Amazon Sellers? There’s no denying that selling on marketplaces like Amazon enables you to get your products seen by a larger audience. This is often on an international scale, resulting in increased brand awareness and sales revenue. 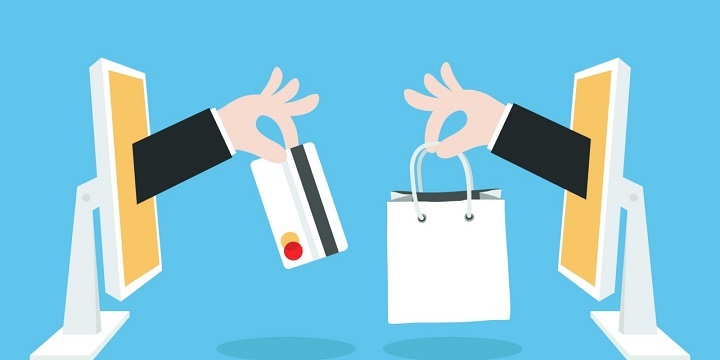 Particularly for Amazon, a key factor for sellers is their ability to win the ‘Amazon Buy Box’. Did you know that 82% of desktop purchases and 90% of mobile purchases are made via this box? But appearing in it is difficult to do without the right tools at your fingertips. Here are just some of the ways in which an efficient ERP or back office system can help Amazon Sellers. Whenever your customer has to contact you about slow shipping, incorrect shipments or damaged items, your Perfect-Order-Percentage drops. This is one of the vital metrics when it comes to Amazon’s ‘Buy Box’. Thanks to real-time inventory synchronization and automatic order fulfillment workflows, most ERP and back office systems will help you to greatly reduce the risks of mispicks. All whilst speeding up the entire order management process. Using automated workflows and integrated shipping carriers within your business management software can also greatly reduce your time to ship. This is known as order fulfillment latency (the time it takes from when an order is placed, to when it reaches the customer). By having more of your business processes integrated into one single system, human bottlenecks will be eliminated. This will speed things up greatly and increasing productivity. Thus, Amazon will be more likely to grant you the ‘Buy Box’ as your metrics will prove you to be a reliable and efficient Amazon seller. Whether you choose to launch a new Amazon channel, enter into a new marketplace, sell online via your website, in-store or over the phone, you can trust ERP and back office systems to keep your inventory levels updated in real-time, across all your channels, thanks to robust integrations and automatic SKU-SKU connection. 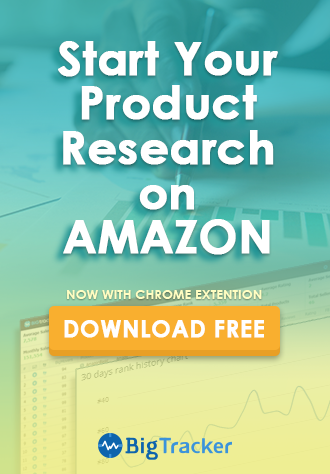 This will instantly improve the customer experience you are able to offer, which will ultimately be reflected in your Amazon seller ratings and the trust placed in your brand by customers, as well as Amazon. The best ERP and back office systems by their very nature centralize all of your data and processes into one system. Thus ensuring your accounting and financial data is in real-time. 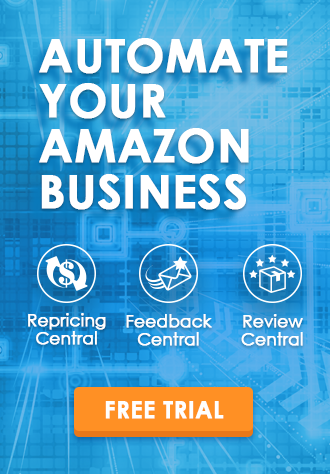 This means you can report on your business performance by marketplace and by Amazon seller ID, enabling you to make better business decisions faster and spend more time analyzing your Amazon sales instead of consolidating data. There are multiple Amazon marketplaces and territories you can expand into. ERP and back office systems give you the freedom to do so. As the technology powering your Amazon store is handling all of the mundane admin tasks, and eliminating the time spent on mistakes or customer issues, you have the time to focus on which territory you should expand into next. They also provide you with the data you need to analyze where you should be selling so that you can act on those findings. Additionally, everything should also be combined with integrated warehousing and fulfillment features. Thus allowing you to manage multi-inventory sites, across the world, and automate your fulfillment routing across territories. 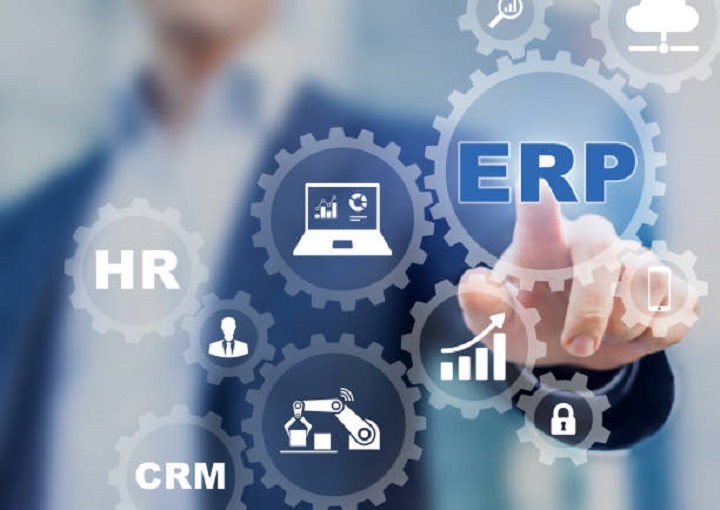 These are just some of the ways in which ERP and back office systems can optimize, improve and enhance your ability to compete in the increasingly popular marketplace, Amazon. If you’re still trying to compete without the right tools in place, you’re likely experiencing inaccurate inventory availability, unhappy customers and a number of headaches. But this has got to stop. Reliable and robust tools have been designed for a reason, they’re here to help your Amazon business to grow; hassle-free and quickly. 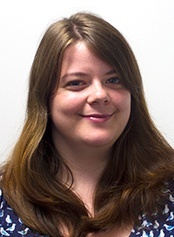 Justine Cross is the Content Marketing Executive at Brightpearl – a cloud-based back office solution for retailers and wholesalers. Brightpearl allows you to provide a truly world-class customer experience across Amazon, eBay, your website, in-store, over the phone, and on the road. All whilst unifying all of your sales channels, inventory, accounting, CRM, suppliers, fulfillment, warehouse management, reporting and POS in one single automated system.